Our mechanics are equipped with L-1 and ASE certification to care for your vehicle. The experts at Wheeling Auto Center in Arlington Heights have the necessary knowledge and experience to handle all of your vehicle repair needs. We offer nothing-but-the-best customer service, along with service from highly trained and certified technicians. To ensure your vehicle’s optimum performance, please contact us today to schedule an appointment at our 15-bay facility. Your Audi has long had the reputation of being a precision-engineered automobile. Its high-powered performance needs a precision-focused mechanic. As one of the most advanced and constantly innovating brands, our technicians stay abreast of any new developments. Not only do we have the skills and expertise to repair and maintain your Audi, but we also educate ourselves and our customers on how to best take care of your Audi for today and the future. 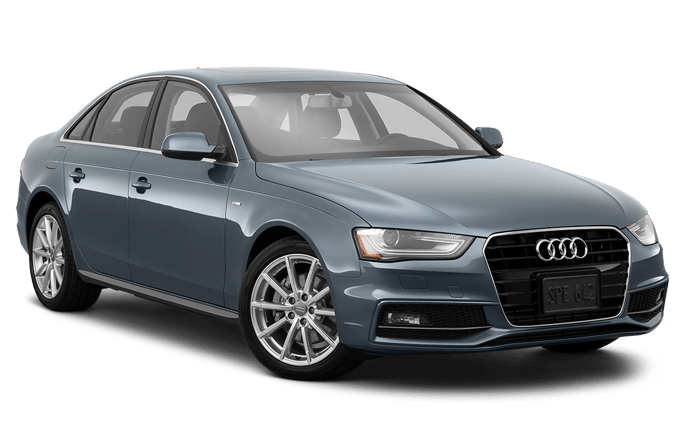 Audi Drivers in Arlington Heights need a better option that to go to the dealerships. The inflated prices, you’re not paying for skilled technicains, at dealerships and a lack of customer service are common complaints. At Wheeling Auto Center, we give you specialized expert treatment, as well as a customer-friendly atmosphere. How else will you keep your sporty and sophisticated ride on the road, unless you trust your maintenance to the experts? Audi drivers are smart, and they know the importance of routine maintenance and car care. Schedule your service with us today.